Located on the famed Las Vegas Strip, Leica Store Las Vegas offers visitors the opportunity to explore and experience the entire Leica camera line and select sport optic products through product demonstrations and expert advice from a highly trained staff. We’re conveniently located right off the Las Vegas Strip’s ground-level entrance to the famed Forum Shops at the Caesar’s Palace and boast the longest operating hours of any Leica Store. Guests are welcome to visit us from 10AM – Midnight on Friday and Saturday and 10AM – 11PM Sunday through Thursday. 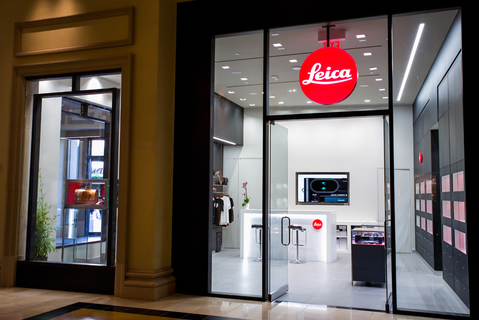 Follow @LeicaStoreLV on Instagram, Twitter and Facebook to stay up to date with Leica Store Las Vegas news and events.